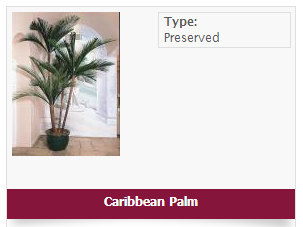 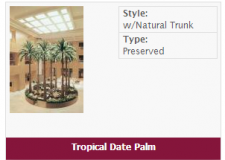 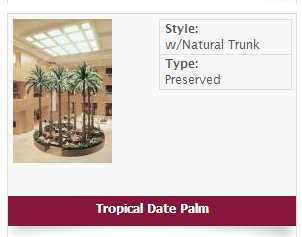 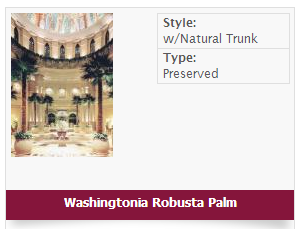 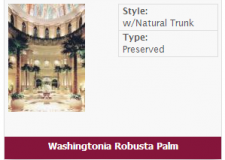 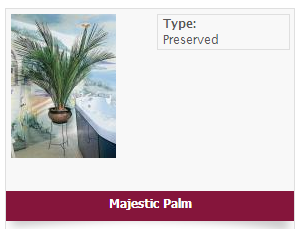 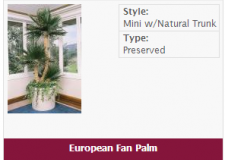 Our preserved selections are authentic interior plants and palms that have been internally preserved. 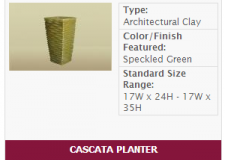 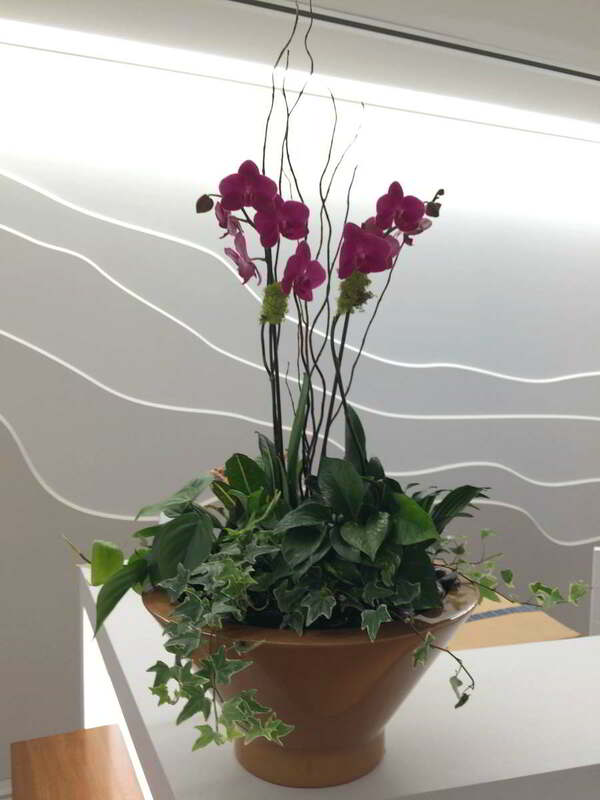 These plants have lightweight molded trunks (as applicable), are realistic and lifelike with low maintenance requirements and are good choices for low light interior environments. 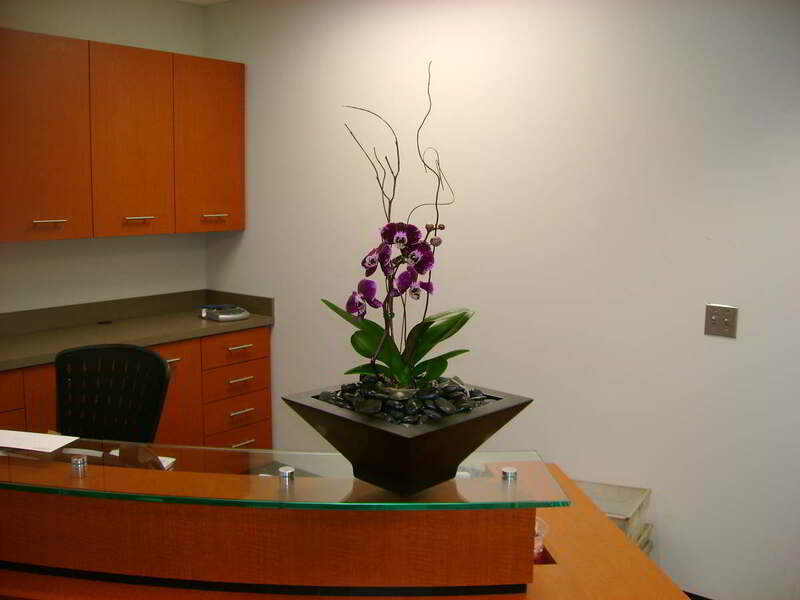 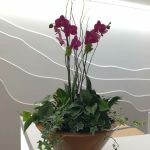 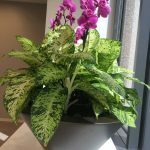 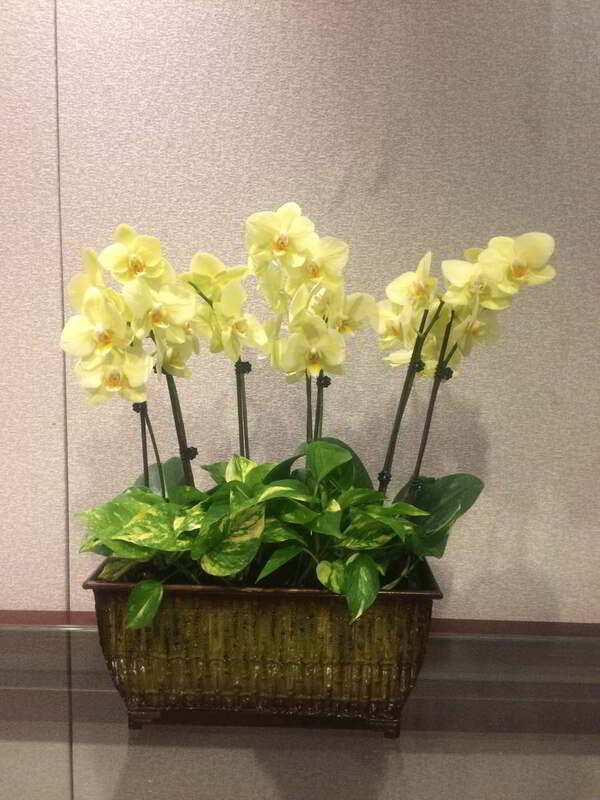 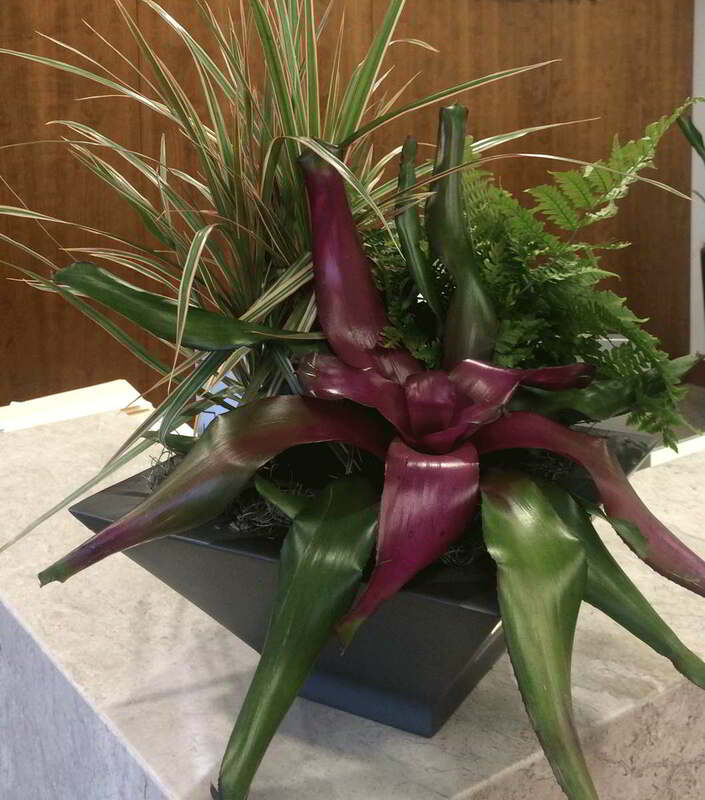 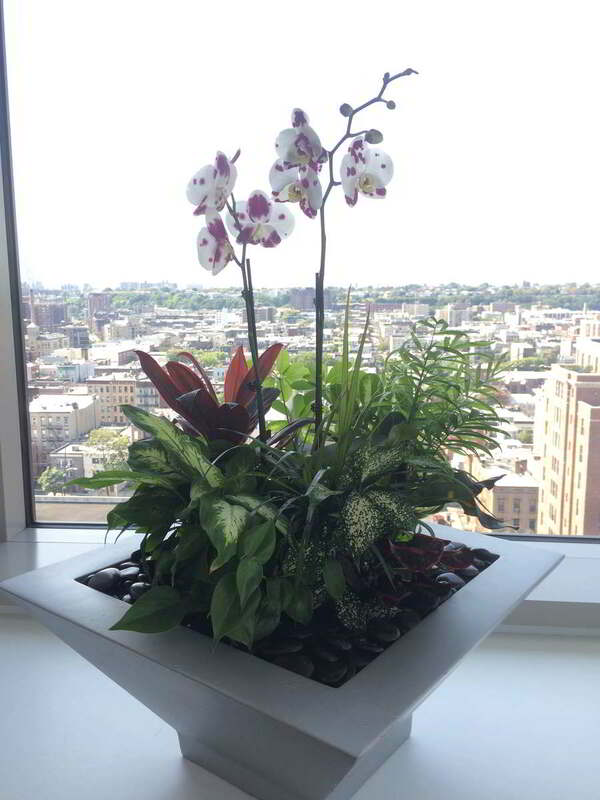 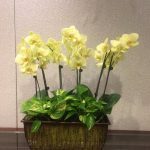 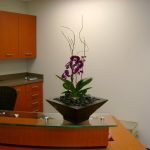 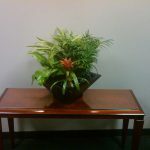 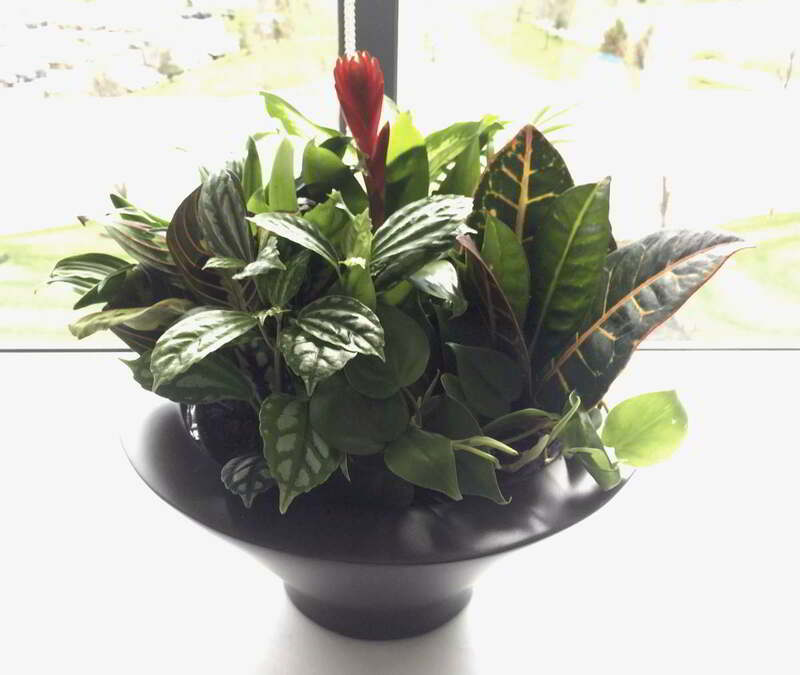 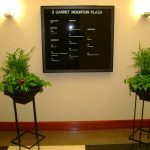 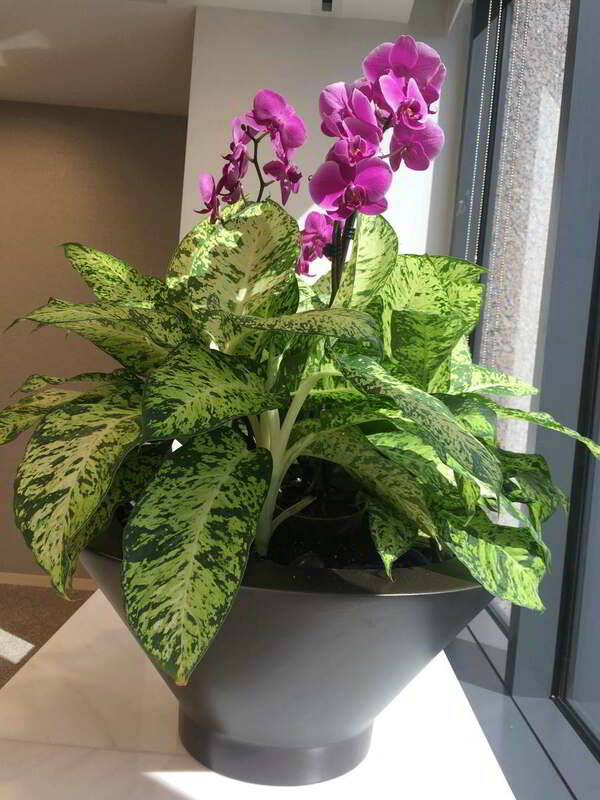 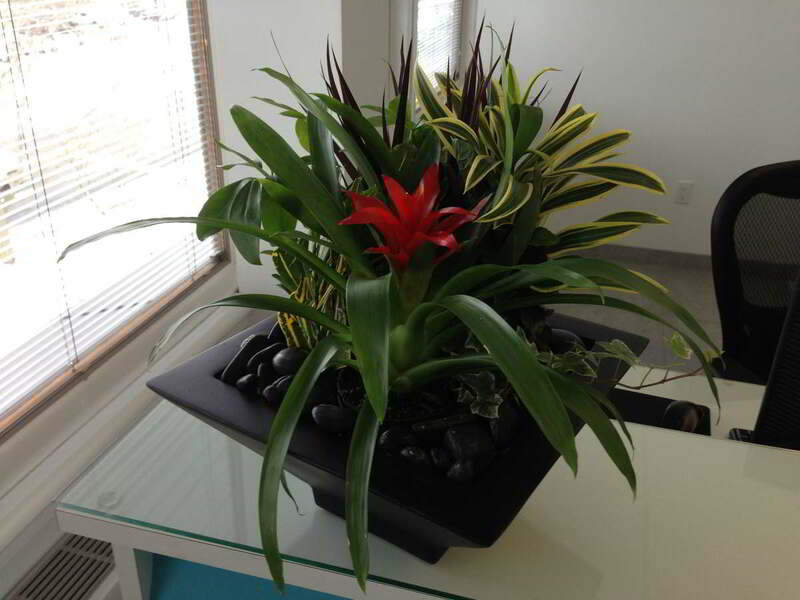 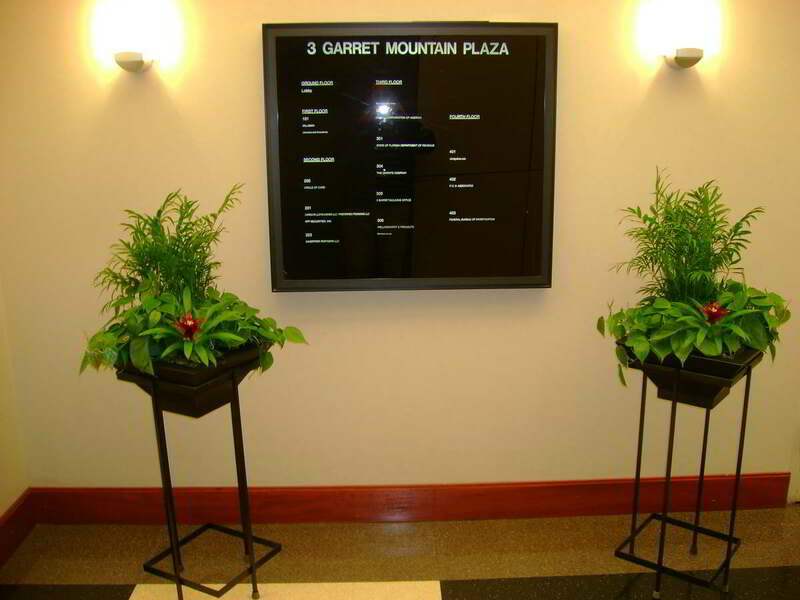 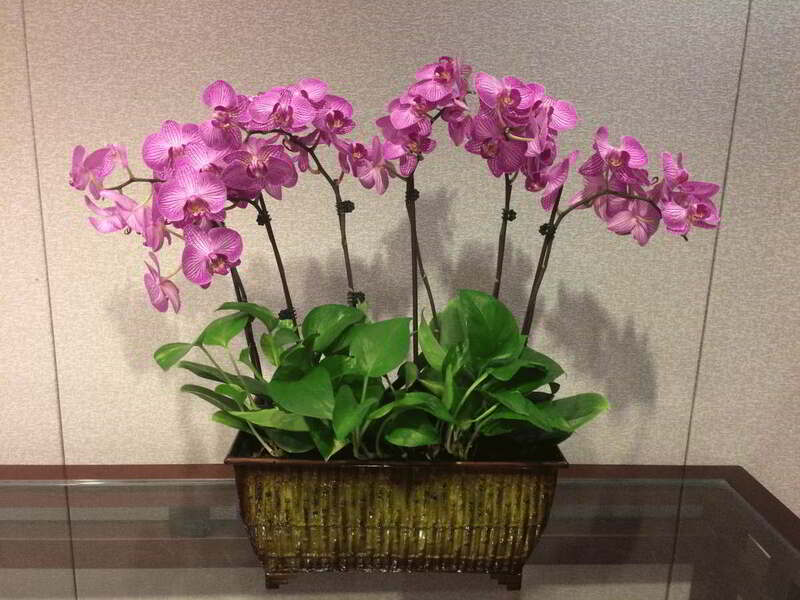 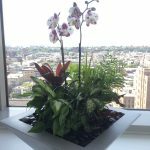 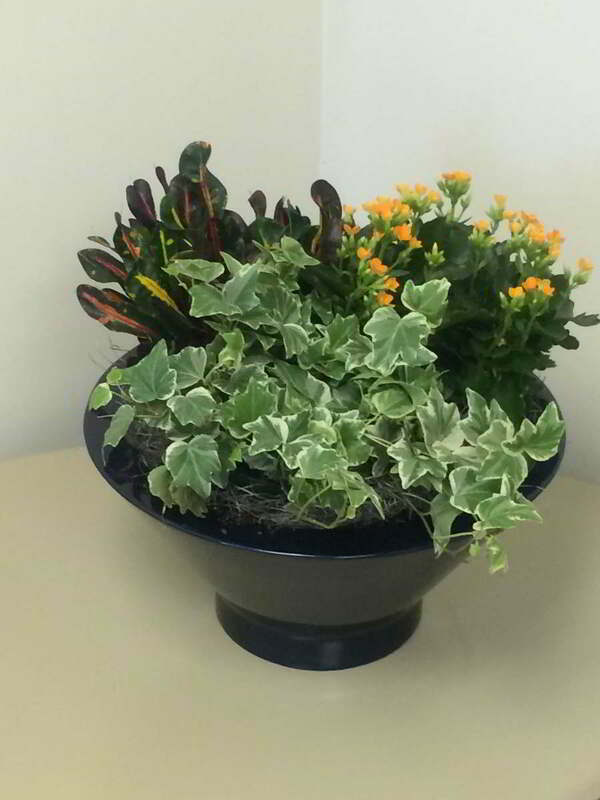 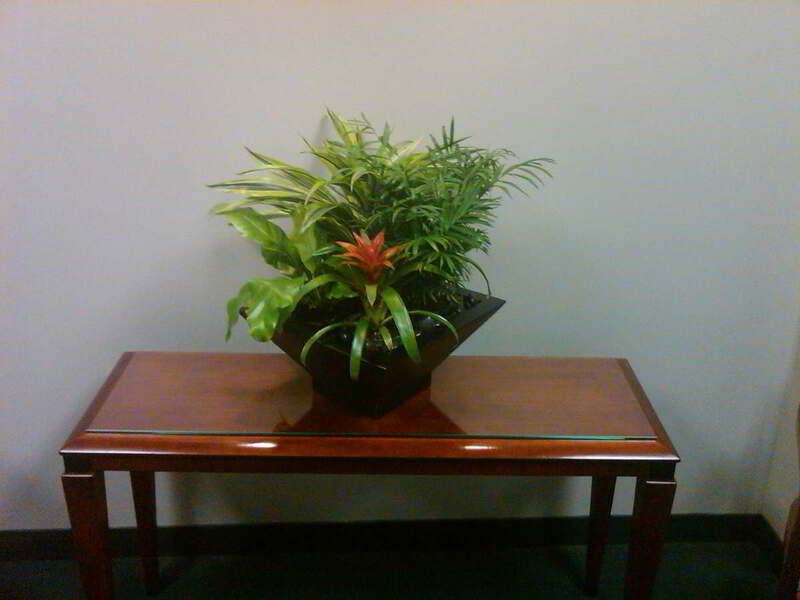 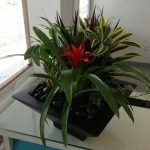 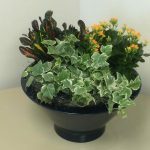 Our indoor artificial plant selections are commercial (vs. retail) quality, fabric replications of popular plants that require low maintenance such as occasional cleaning and shaping. 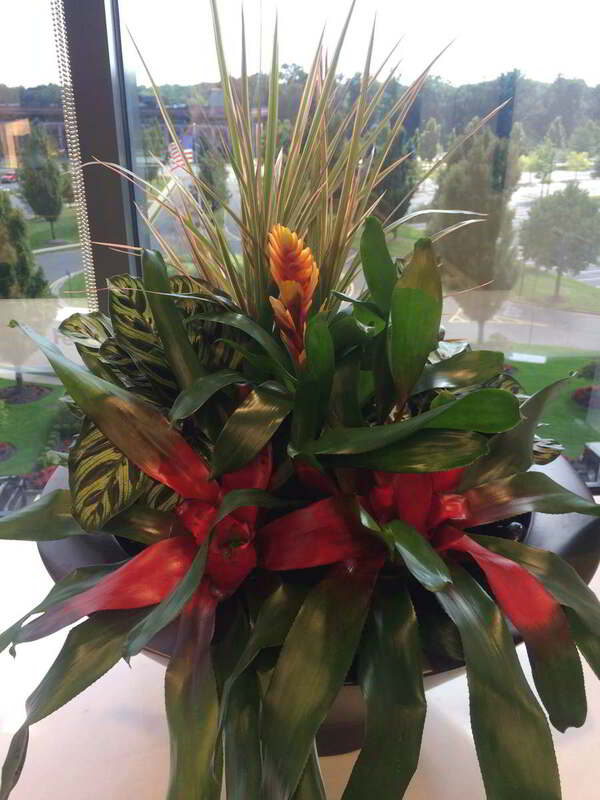 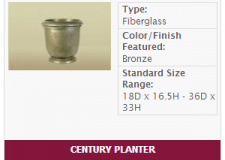 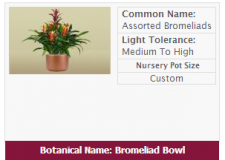 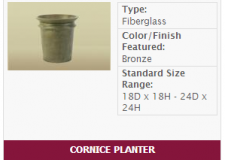 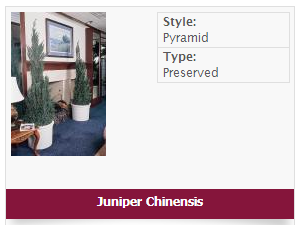 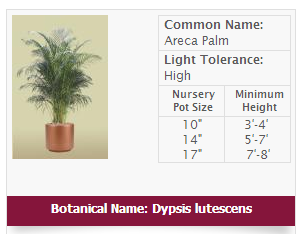 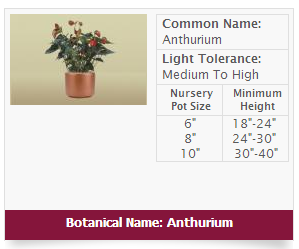 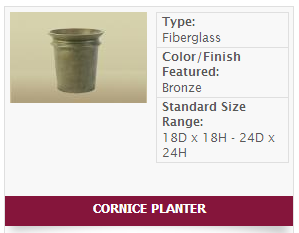 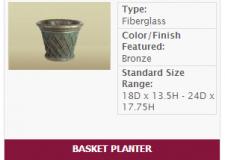 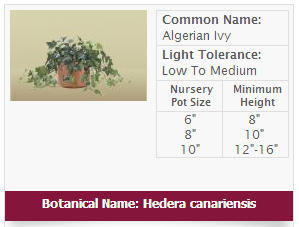 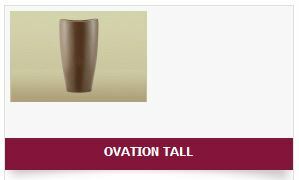 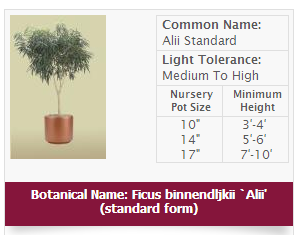 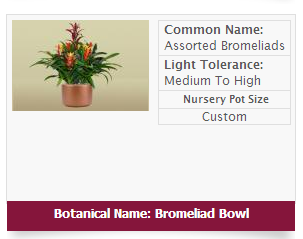 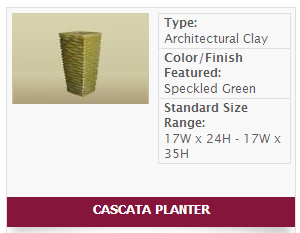 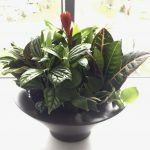 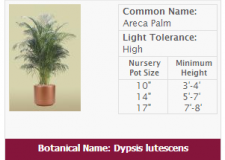 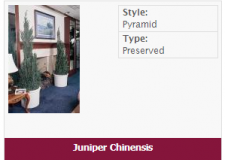 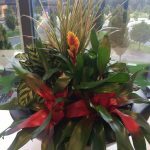 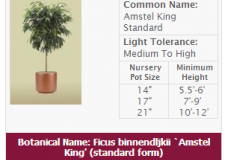 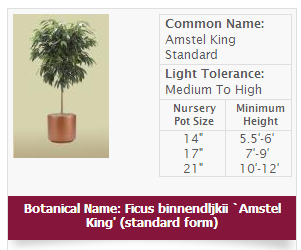 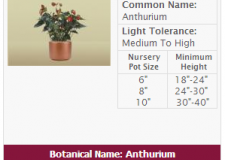 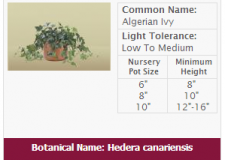 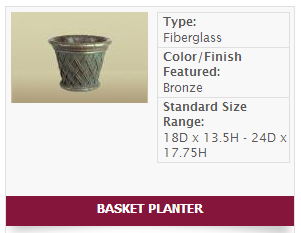 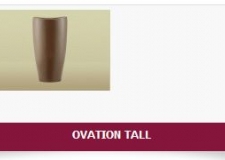 The most common selections of both preserved & artificial foliage are featured in our online catalog; however, numerous products and custom options are also available. 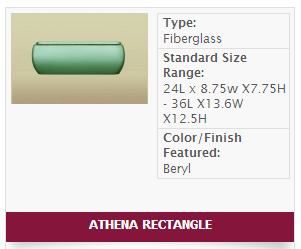 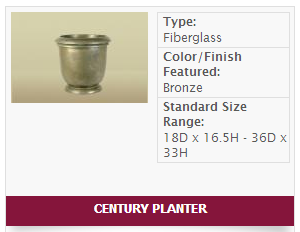 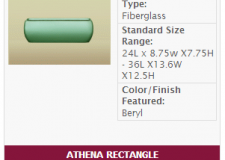 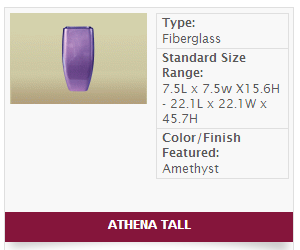 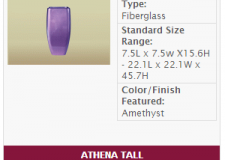 The FDS catalog is a new feature of our website & will be updated with additional selections on an ongoing basis.